1 on 1 training is simply the the best way to develop the goaltender. 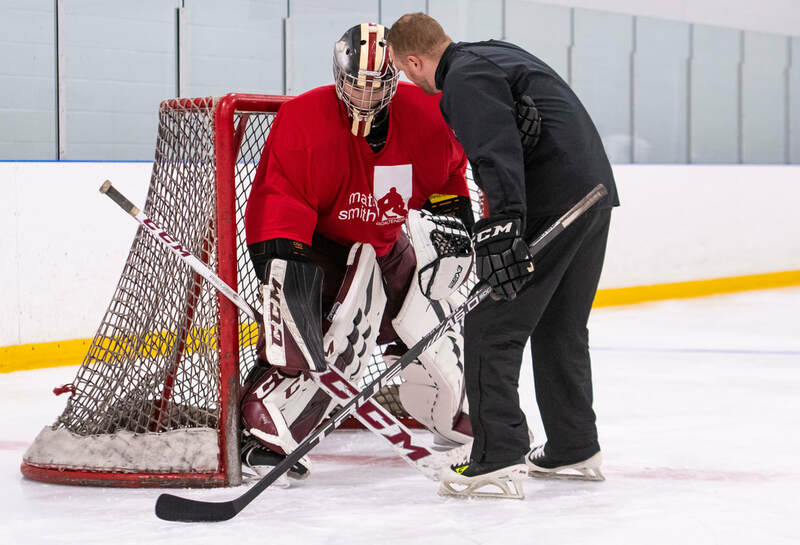 Matt and his staff personalize each session to fit the needs of each goaltender. 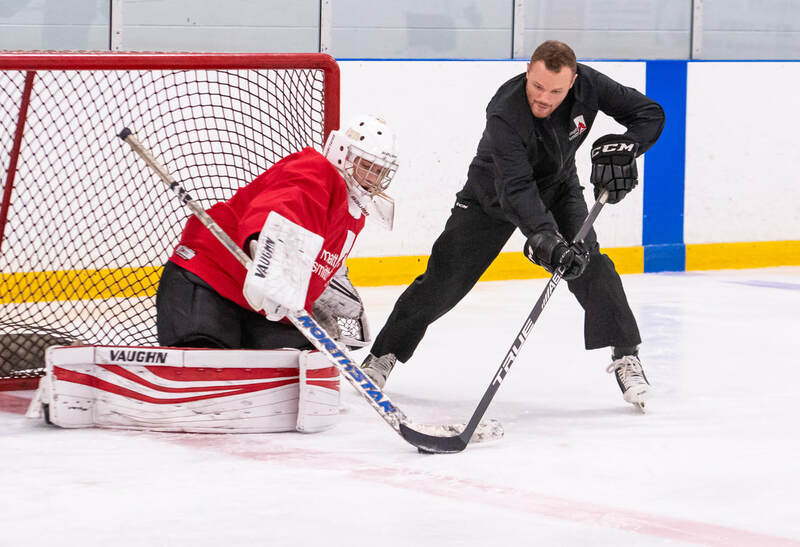 The attention to detail in each session allow for the goaltender to seamlessly transfer their train to games for maximum results. By clicking 'Book Here' it allows the student or parent to create an online account in which they can add or delete sessions whenever they wish within the cancellation policy. No fees or credit card information is required. All payments will be made via our booking site and it requires a paypal account. We do also accept cash or cheque if you choose to pre-pay for sessions a credit will be applied to your account.